If you’re a retail marketer and you’re not paying attention to Fortnite yet, it’s time that you do. The multiplayer game from Epic Games has exploded in popularity in the past year, and innovative brands across industries are now capitalizing on its success. Just this month, for instance, the NFL announced a partnership that allowed Fortnite players to sport uniforms from the league’s 32 teams in the online game. Blue Apron, Casper and Dollar Shave Club are also already on the Fortnite bandwagon. A recent study from Reach3 Insights provides interesting findings on how companies can effectively leverage the popularity of Fortnite. We conducted the study in collaboration with Rival Technologies, which provided software that allowed us to send conversational surveys through Instagram and other messaging apps. To reach as many Fortnite players as possible, we partnered with TheSquatingDog, a popular Twitch streamer, who posted about our study via an Instagram story. 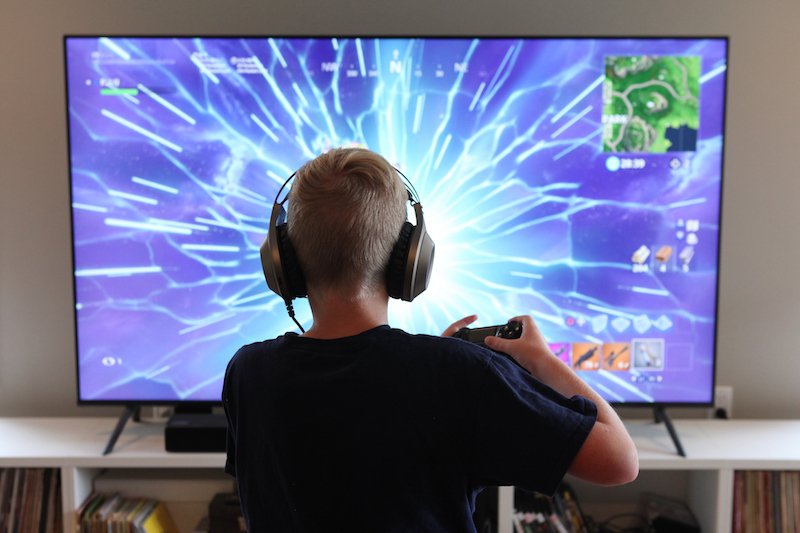 In the process, we engaged more than 900 Fortnite players, many of them members of Generation Z. Insights from this study are useful not just to those in gaming, but to any company that wants to better connect with Gen Z consumers. Here are some notable takeaways. In our study, we asked players to tell us about their favorite brands. Not surprisingly, Fortnite came up on top, with 20% picking it. PlayStation (17%), Xbox (16%) and YouTube (14%) also fared well. If you’re looking to market to Fortnite players, it’s worth looking into the brands that this group already loves. On the surface, it’s easy to assume that these brands are top of mind because they’re related to gaming, but that’s really just scratching the surface. We found, for instance, that Fortnite helps build friendships among Gen Z consumers by providing a common ground for them to bond over. Retail brands should engage players in conversations to further explore the social aspects of the brands they love. How do these companies build community, and how might you replicate that approach? One thing that we heard loud and clear is how much Fortnite players love skins. If you’re not very familiar with Fortnite, skins are essentially outfits or costumes in the game. They don’t provide any type of advantage in the game, but skins allow players to express their personality or show their allegiances to other players. These virtual goods have become a currency of cool among Gen Z players. Since more skins become available as you progress in Fortnite, they represent achievement and status in the game. Releasing special, limited-edition skins is one interesting way retailers can partner with Fortnite. If you’re an apparel brand like Supreme, you might follow the NFL’s lead, for instance, and create a digital version of your products. If you’re Taco Bell, you might explore creating your own taco shops in Fortnite. Key to pulling this off is ensuring that it feels organic and not forced—bonus points if your virtual good are something players can personalize and make their own. That said, it’s worth noting that creating virtual goods does come with risks. In the NFL’s case, some Fortnite players used it as an opportunity to troll the league—by mimicking the controversial kneeling protest in the game. Engaging with your customers first will reveal risks you have to be aware of as you’re developing virtual goods. Another way retailers could take advantage of the popularity of Fortnite skins is by creating their physical version. 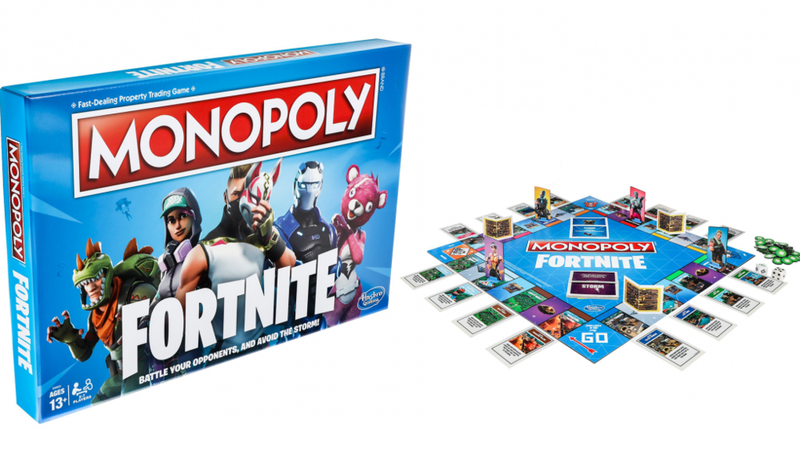 Hasbro is already doing this—the toymaker released a Fortnite version of Monopoly. It is also releasing a Nerf gun inspired by the game next year. Fortnite apparel and accessories are also already in works from Fashion UK. Demand for Fortnite merchandise is high. Experts are predicting that Fortnite Monopoly and Funko Pop Fortnite will be two of the hottest toys of the 2018 holiday season. Is your product one that would be a good match to bring Fortnite into the real world? Partnering with Epic Games makes a lot of sense for toy and apparel manufacturers, but it’s not necessarily an option for many consumer goods brands. Our study suggests there’s another option: by partnering with streamers. The popularity of Fortnite has turned online streamers such as Tyler “NInja” Blevins into celebrities. And according to the players we engaged in our study, these popular gamers are very influential. In fact, Fortnite players see online streamers as being on the same level as mainstream celebrities such as Steph Curry, Cardi B or Ariana Grande. Nearly 50% of the players we chatted with picked a streamer (Ninja, NICKMERCS, dakotaz) as their fave over Steph, The Rock or other celebs. Some brands already recognize the power of streamers in reaching Gen Z consumers. Earlier this year, Red Bull announced Blevins as an official endorser. Another company, Gillette, signed Guy “Dr DisRespect” Beahm. That said, it’s smart to do in-depth research before partnering with streamers. Our study shows most Gen Z players simply subscribe to the streamer’s channel or just watch, but they don’t do any other interaction. In fact, the players we spoke with stated they aren’t likely to check out a streamer’s sponsors. To maximize ROI from your partnerships, engage your target audience and explore which online celebrities have real influence beyond simple name recognition. Research should also reveal if there is a connection between an influencer’s expertise and your offering. Another innovative way you could work with influencers is by partnering with them to engage Gen Z players for insight, in the same way that we partnered with TheSquatingDog for this study. This is something we assist clients with us well, helping them find the right influencers and leveraging the appropriate research technology to engage their followers and fans for insights. Talking to this digital-first audience—who tend to not be a part of traditional research panels—is essential to making sure you aren’t missing out on an important voice. 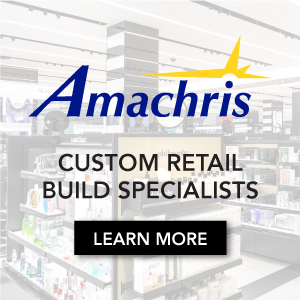 To stand out, retailers should take inspiration from other industries. The rise of Fortnite and gaming in general is one trend the retail industry should pay attention to. And as our study shows, gaming has much to teach retail about marketing and connecting to the lucrative Gen Z market. Dara St. Louis is a senior marketing research and division insights leader, an established business builder, empowering team growth and development. Start-up/growth mentality; embrace, enable and get creative with newtech accelerated solutions in qual, quant, and community. Follow her on twitter @DaraStLouis.